Boulder, CO • October 12, 2013—The 2013 Great American Beer Festival (GABF) competition awarded 252 medals to some of the best commercial breweries in the United States, including GABF Pro-Am medals. Presented by the Brewers Association, GABF is the largest commercial beer competition in the world and a symbol of brewing excellence. In its 27th year, the 2013 competition surpassed all previous participation records, setting the bar high. View the 2013 winners or download a PDF list of the winners. 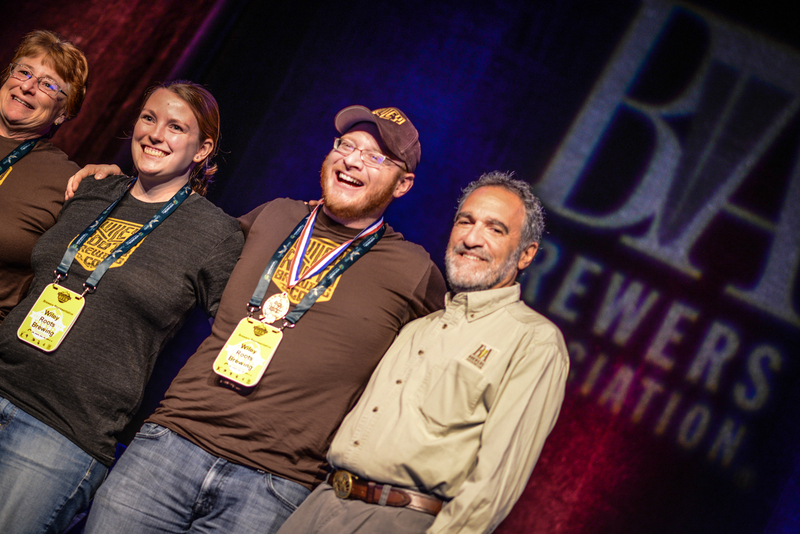 To accommodate growth, this year’s GABF competition saw its biggest panel of judges ever, with 201 beer experts from 11 countries evaluating 4,809 entries, with assistance from more than 130 competition volunteers. Award-winning brewers received prestigious gold, silver and bronze medals in 84 beer categories covering 138 different beer styles (encompassing subcategories), establishing the best examples of each style in the U.S. 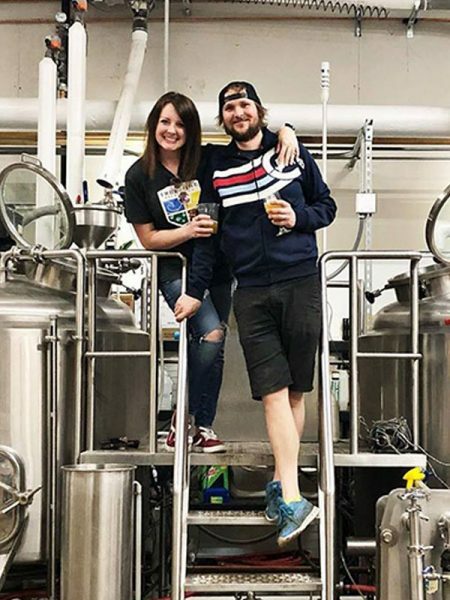 Winners were chosen from 4,809 competition entries from 732* breweries, hailing from 49 states, plus Washington, D.C.
Twenty-four first-time entering breweries won awards. During the registration process, 230 breweries self-identified as first-time entrants. There was a tie for most gold medals won, three each for Left Hand Brewing Co. (Longmont, Colo.) and for Firestone Walker Brewing Co. (Paso Robles, Calif.). New Jersey topped the list of ratio of medals to entries by state, with one medal won among seven entries, a 14.3% ratio. Delaware had a 13% winning ratio, with three medals won among 23 entries. California, the state with the highest number of beer entries—at 885—won 52 medals for a 5.9% ratio of medals to entries. 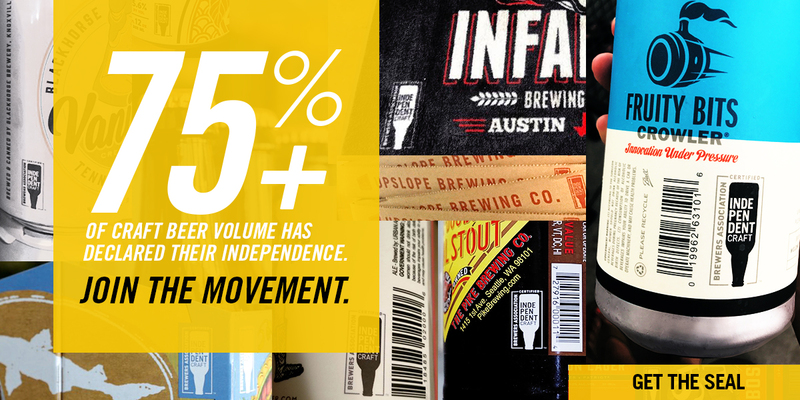 Since 2001, the most-entered category has been American-Style India Pale Ale (IPA), which saw 252 entries in 2013. 732* breweries in the competition from 49 states, plus Washington, D.C.
*Updated from 745 to 732 on October 14, 2013.